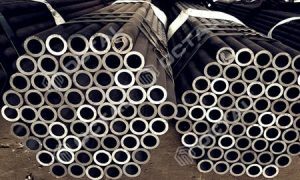 ASTM A270 sanitary (hygienic) stainless steel tubing is the standard specification for the welded seamless, and heavily cold worked welded austenitic and ferritic stainless steel sanitary tubing. 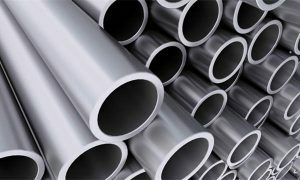 It includes the stainless steel tube types in seamless and welded ERW, EFW. 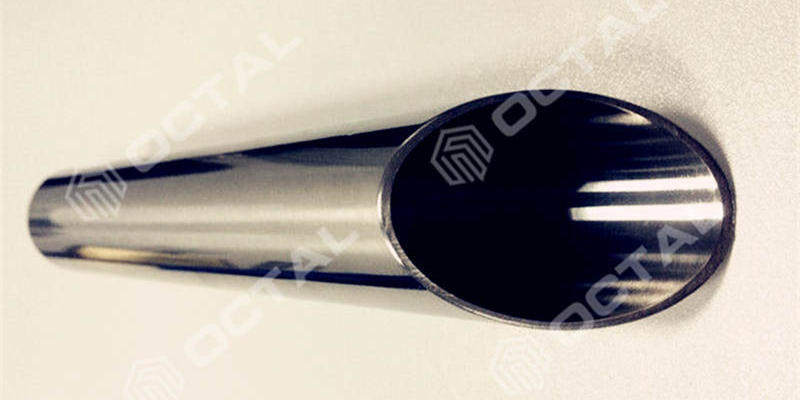 ASTM A270 sanitary tubing intended applied in the diary and food industry, bio processing equipment, and having special surface finish. View here for about information about ASTM A270 Standard Specification. 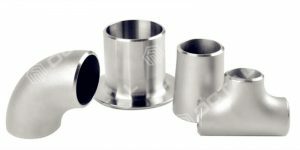 ASTM A270 sanitary stainless pipe usually refers to the small pipe diameters, normally from 1/2” to 2 1/2”, thickness from 0.049 in (1.24mm) to 0.15 in (3.81mm). 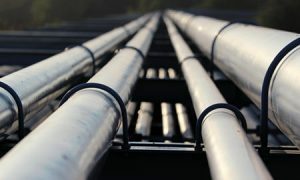 The maximum outer diameter of ASTM A270 tubing is 12 inches (304.8 mm). ASTM A270 tubing using inch-pound as the standard unit of measure. Wall thickness tolerance shall not vary more than 12.5%. ASTM A 262: Methods of detecting intergranular corrosion for the magnetization coefficient. ASTM A 480/A 480 M is the general specifications for flat stainless steel, heat-resistant stainless steel plate, sheet and steel bars. ASTM A 967 is the specification of passivation treatment for stainless parts . 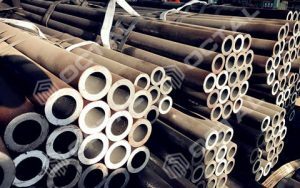 ASTM A 1016/1016 M is the general specification for ferritic alloy steel, austenitic alloy steel and stainless steel. ASTM B 46.1 surface structure (surface roughness, waviness and layers). ASME boiler and pressure vessel’s numbers and other standards. 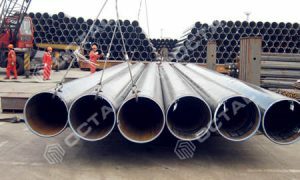 1) Seamless steel pipe should not contains any kind of welding processing. 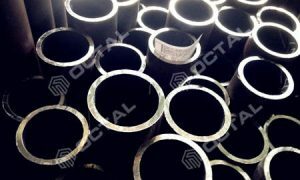 2) Welded steel pipe applied in automatic welding processing, but should not use metal materials as filler. 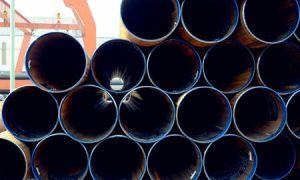 3) Heavily cold worked (HCW) tubes shall be manufactured by cold working of not less than 35% reduction of thickness of both wall and weld to a welded pipe prior to the final anneal. Filler materials shall be noted added during welding process. The weld shall be 100% radio graphically inspected in accordance with ASME boiler and pressure vessel standards specification. 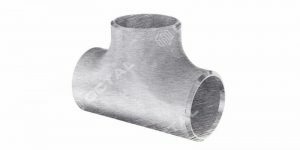 4) Sanitary pipe could be furnished with hot finished or cold finished at Manufacture’s option. All materials should supply after hot-treatment. 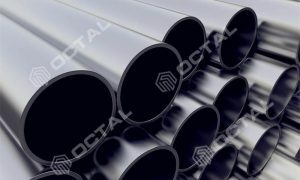 Except the for duplex stainless steel materials S31803, S32003, S320205, S32750, N08926 and N08367, in these cases it shall consist of heating the material to a minimum temperature of 1900 ℉ (1040 ℃) and quenching in water or rapid cooling by other means. 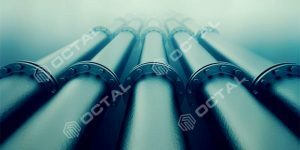 A little part of flat or steel pipe shall be taken for chemical analysis. The composition should meet the ASTM A270 standard table 1. 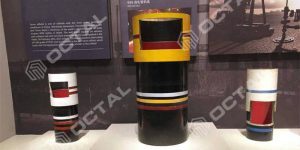 Mechanical tests includes negative flattening test, hydrostatic or nondestructive electric test. Mechanical strength shall be complied with ASTM A270 standard specification table 2. 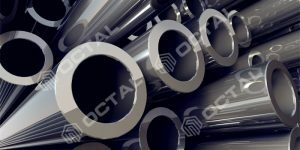 Surface of rolled products: No need extra polishing or smooth treatment. Mill Finish— A finish without additional polishing oroperations intended to smooth the surface. Finish No. 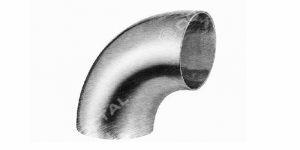 80 – A ground finish produced by polishing a tube with an abrasive media impregnated with No. 80 grit. Finish No. 120 – No. 120 grit. Finish No. 180 – No. 180 grit. Finish No. 240 – No. 240 grit. Electrolytic polishing of the surface: Before this processing, manufacturer could use other ways to polish products. 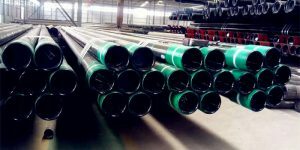 The maximum average of roughness: Customers could specify the maximum roughness of internal surface, external surface and both surface. Surface furnishment also could be decided by manufacturer or purchaser. Normally surface treatment: Internal, External, SF4, SF3, etc. At last, the mark should furnished in accordance with A 1016/A1016M, and specified in the order. 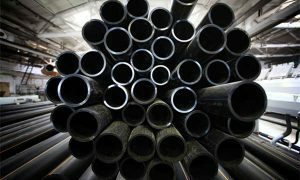 Includes the sanitary stainless steel pipe manufactured in Seamless (SML), Welded (WLD) or heavily cold worked (HCW). 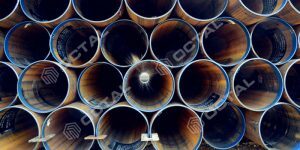 Before delivery, all steel pipes should bundled well, and covered by paper, cloths. Or packed in box by manufacturer. 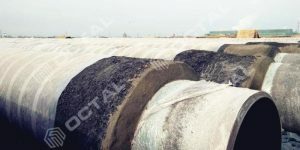 In case specified in the order, intergranular corrosion tests shall be performed by manufacturer on specimens representative of the as-shipped condition. 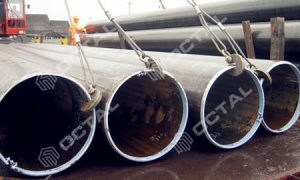 Sanitary stainless steel pipe and tube shall be capable of passing corrosion tests in the as-shipped condition. 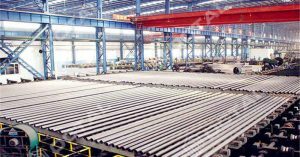 For austenite alloy steel should meets the Practice E of the standard A262 , and for duplex alloy steels (S31803, S32205 and A32750) should meets experiment C of Test Methods A 923. 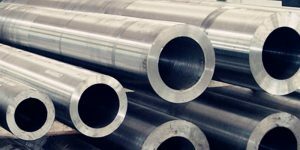 In case the ASTM A270 stainless steel pipe for pharmaceutical quality applications, it is more strict on the chemicals, strengths and size tolerances.